Happy 1st of February! Lets start spreading some 'Love' this month. What a better way to kick-off the month than with this FREEBIE 'LOVE' phone wallpaper for your phones because we all know Love Trumps Hate. 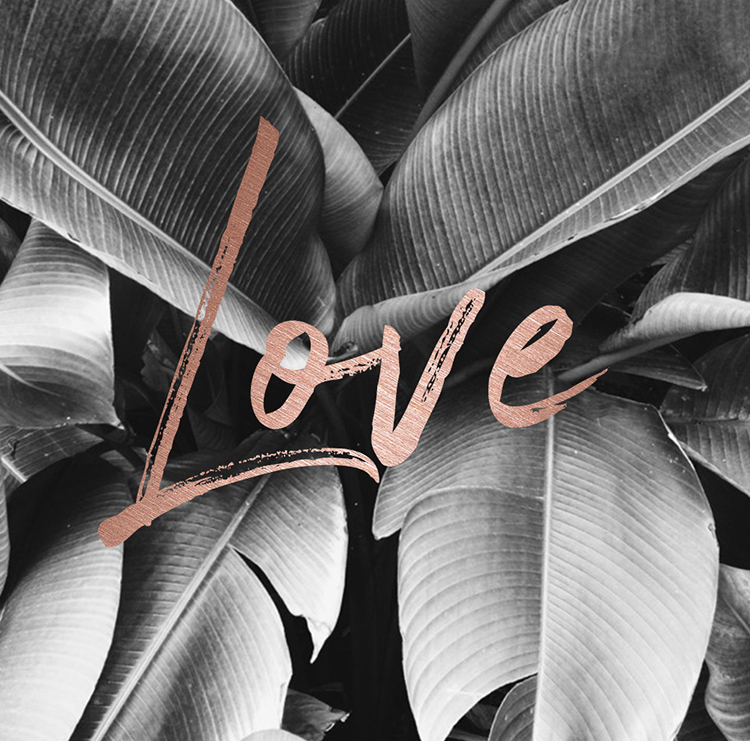 Download this 'Spread Love' Freebie Wallpaper HERE. If you need a different size, feel free to email me and I will can resize for you.